Mumbai – The Asian Bankers Association is pleased to invite bank members to participate in the short-term visiting program on “Best Practices in AML/CFT Governance and Operations” that Fintelekt Advisory Services (Fintelekt) will host in Mumbai, India on March 7-9, 2019. Register now! 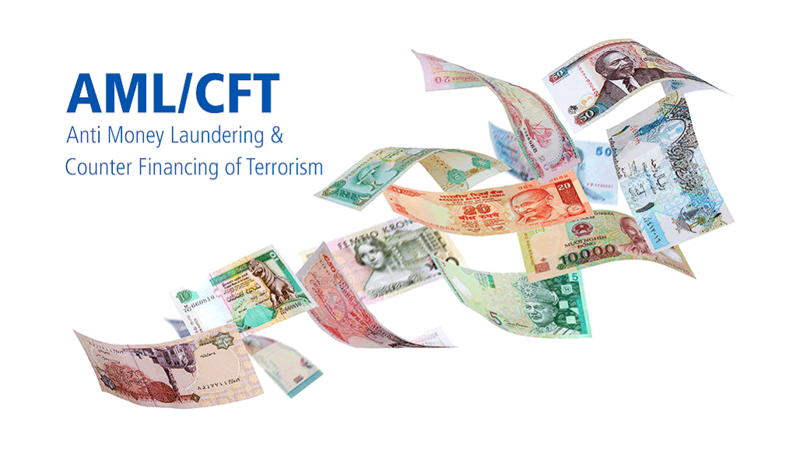 The goal of the above visits is to enable the participants to: (i) enhance and upgrade their management skills and knowledge in the area of anti-money laundering and countering the financing of terrorism, and (ii) gain first-hand knowledge of the procedures and learnings of the host bank’s AML/CFT compliance department. There is NO participation fee for bank members. However, participants shall cover their airfare, hotel accommodation, airport transfers and meals (some meals will be hosted by Fintelekt; details are in the program agenda). The first two days of the program will be held at the facilities of Axis Bank, HDFC Bank, Deutsche Bank India and TSS Consultancy. The third day is optional and includes a visit to the museum followed by a traditional Indian lunch hosted by Fintelekt. Participants are advised to book hotel rooms inclusive of breakfast, wi-fi and airport transfers. Fintelekt will arrange for transportation of all participants for the bank and institution visits. Participants will be picked up from the hotel in the morning and dropped off at the hotel in the evening. Ms Arpita Bedekar, Director – Marketing, Fintelekt Advisory Services. To register, please download the Confirmation Form (PDF format) and return it by fax to (886 2) 2760 7569, or e-mail to aba@aba.org.tw, before February 7, 2019. Why Is Green Finance Important?